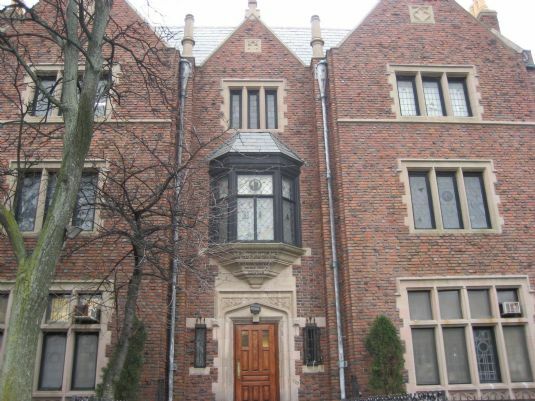 770 Eastern Parkway in Brooklyn, New York, known to thousands simply as "770", is home to Chabad-Lubavitch World Headquarters. The building houses dozens of offices, a study-hall, and of course a large synagogue. It is the place where Rebbe gave his talks and farbrengens and handed out dollars. From 770, the Rebbe sent out his emissaries, building the largest spiritual army in history which today covers a large portion of the globe. Simply put, 770 is the hub of Chabad. people in. I studied in 770, pouring over holy texts and hashing out Talmudic debates. I spent many nights in that study hall, deep in Chassidic discussion, often till the wee hours of the morning. This is the place I could forget about the rest of the world and meditate for hours about the greatness of G-d. Before moving to Humboldt I would be in 770 every day, and whenever I go back to New York it’s the first place I go. 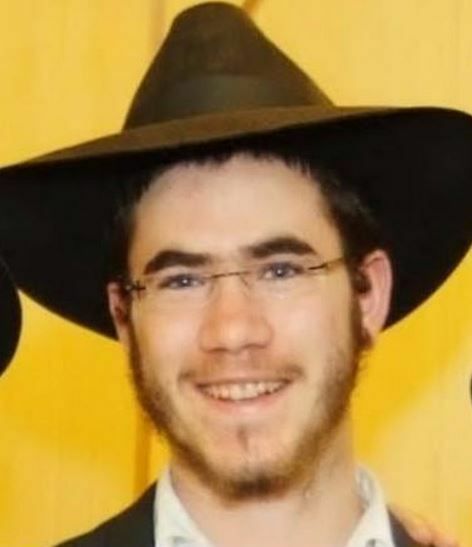 At 1:45 AM this past Tuesday morning, the safety and security we've always felt in our home away from home, 770, was brutally shattered when a knife-wielding man violently stabbed 22-year-old Israeli student Levi Rosenblatt in the head. Thank G-d, Levi is recovering and will be ok, but to have a horrific attack like this in 770 is unimaginable. I felt like it had happened in my own living room. But this week in particular we celebrate the triumph of Chassidism and light over those who sought to destroy it. The 19th of Kislev is known as the Rosh Hashanah of Chassidism. 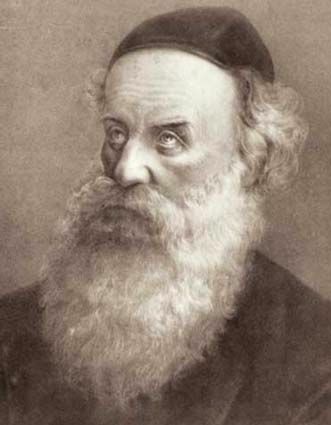 On this day, the founder of the Chabad movement, Rabbi Shneur Zalman of Liadi, was released from prison (where he had been imprisoned due to false accusations) and allowed to continue spreading his teachings. When he returned home, he explained that his release from prison was not only a personal victory, but a spiritual one as well. In the heavenly realms, the forces of evil were trying to prevent the dissemination of Chassidism, and the Rebbe's physical release from prison represented the victory of holiness, purity and light over darkness. Today, we stand on the verge of redemption, ready for Moshiach, and so once more we battle the evil forces that would like nothing better than to see us fail. But we cannot be subdued. As we celebrate the 19th of Kislev this week, and Chanukah next week, we will continue to add light, love, kindness and generosity to the world, until we manage to vanquish the darkness entirely. 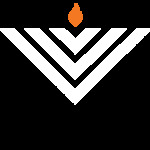 We hope you can join us in bringing the light of Chanukah, by participating in the upcoming events. Click HERE for more details.